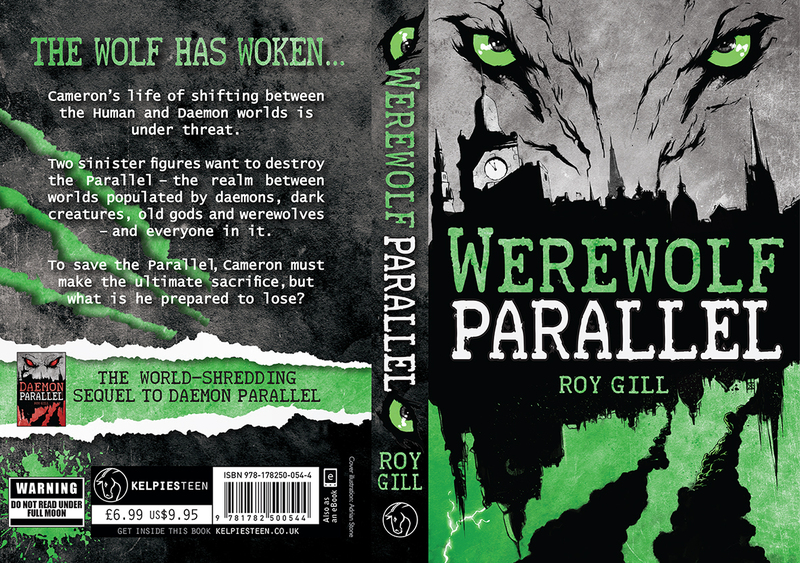 “Werewolf Parallel is an absolute joy. It has all the fun and adventure and imagination of Daemon Parallel, but multiplied…This novel is a wicked and wild ride, a jaunt through the weird world that Mr. Gill’s brain seems to occupy. If you like strange humor and stranger monsters, this is the novel for you.” – St John, Amazon.com customer review.